Hotmath is a new internet service available to all students. 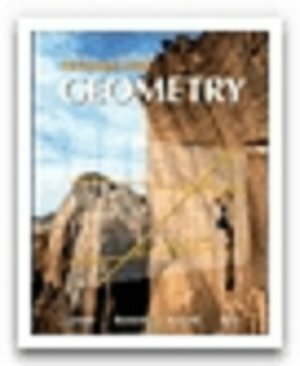 The Hotmath website contains detailed, step-by-step solutions to the odd-numbered problems in our algebra 1, geometry, and algebra 2 textbooks. Follow these simple directions to take advantage of the Hotmath website. 1. Go to the website http://www.hotmath.com . 2. 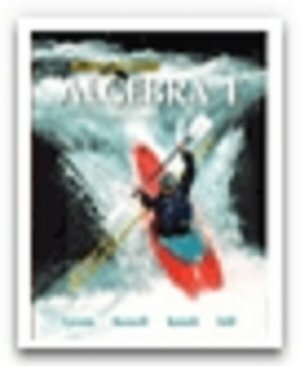 Click on “algebra 1”, “geometry”, or “algebra 2” (top of the page). 3. Find your textbook and click on its picture (we use the following textbooks in District 205). 4. Login using the password thornwood1 (right hand side of the page). The website will list each odd numbered problem on that page. 6. Click on the number of the problem in question. step button until the problem is completely solved. unable to show you the original problem from the book. Legally, they can only show you the solution.